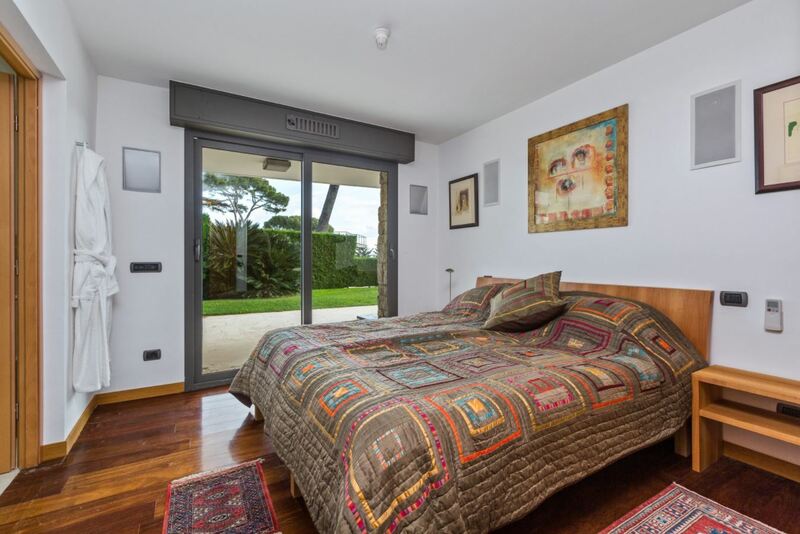 This exceptional contemporary villa is situated in a private domain in the prestigious region of Cap d’Antibes. 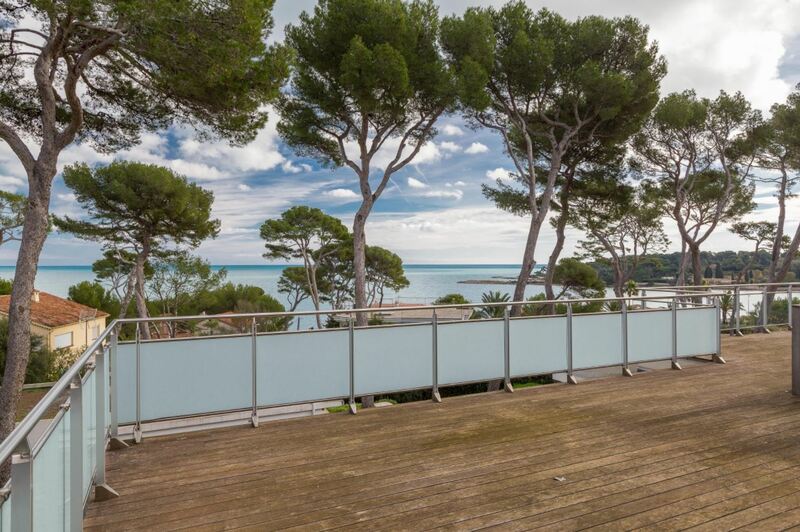 The property boasts beautiful views of the sea and is within close proximity to the Garoupe beaches. 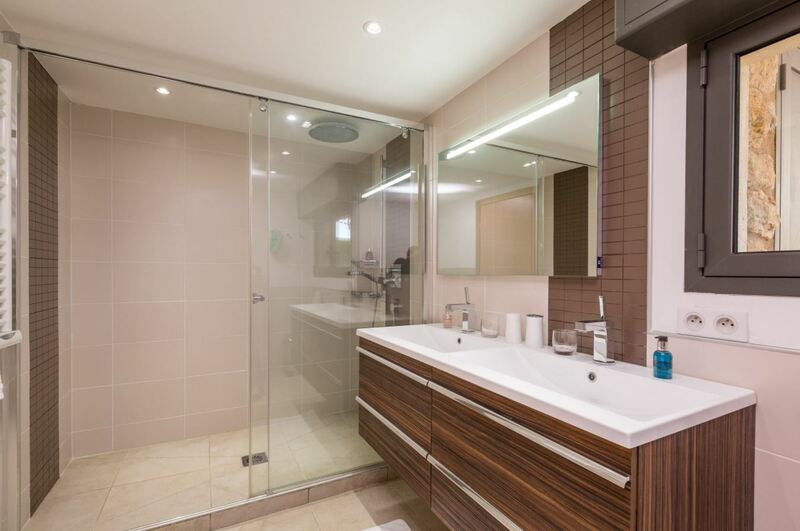 The villa comprises of 4 tastefully designed bedrooms, each with an en-suite shower room. 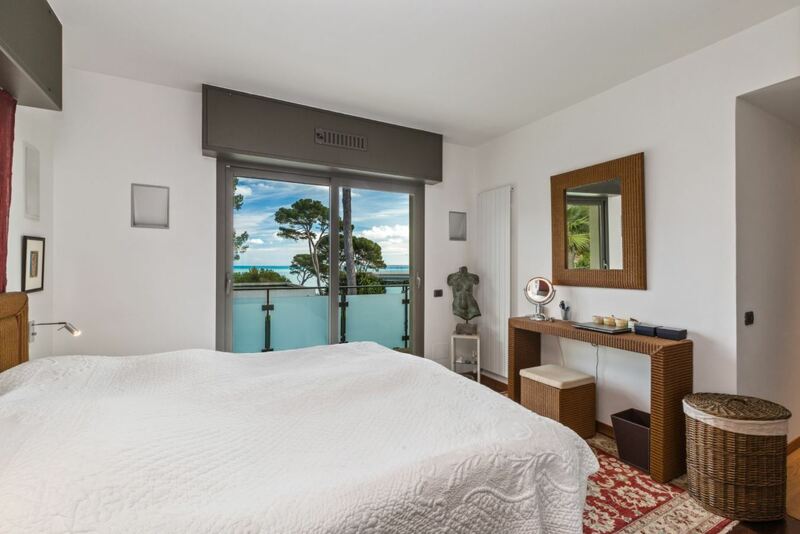 The master bedroom features its own dressing room and opens onto a terrace area. 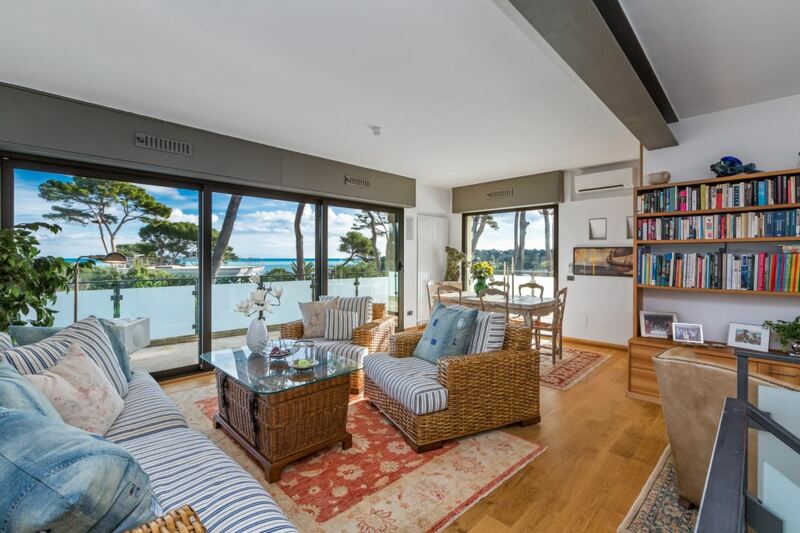 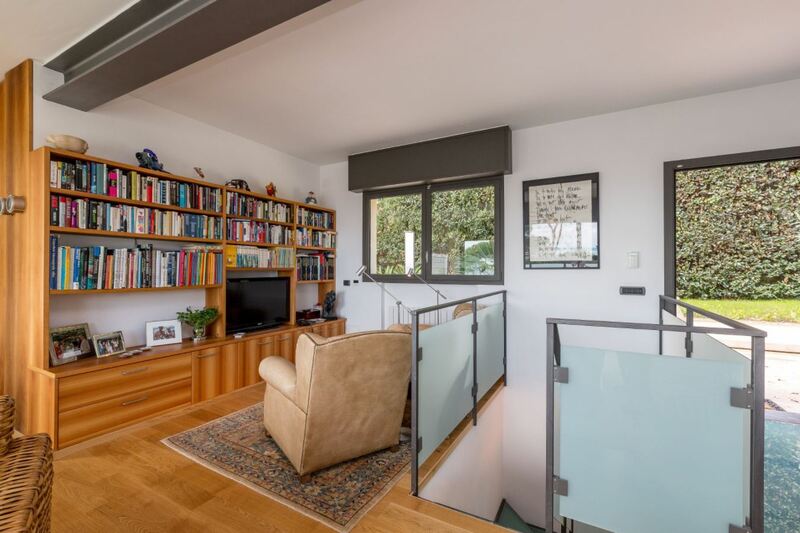 There are a range of spacious living areas within the property and includes a living room, dining room and a TV lounge that opens out onto a lovely terrace complete with sea views and outdoor furniture. 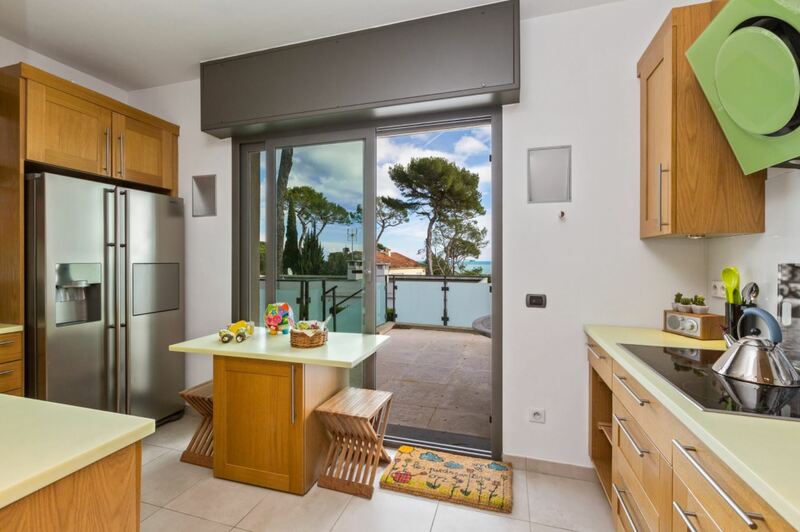 The equipped kitchen features a breakfast area and also leads out to the terrace. 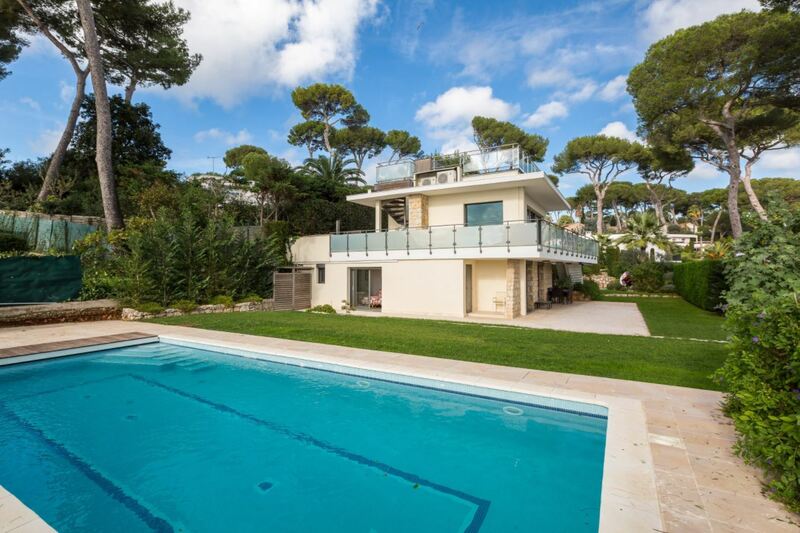 The fantastic outdoor space of the villa boasts a large modern swimming pool, surrounded by well-maintained lawns and plenty of room for sun bathing.